Anyone with a garden will be the first to tell you how pesky weeds can be. 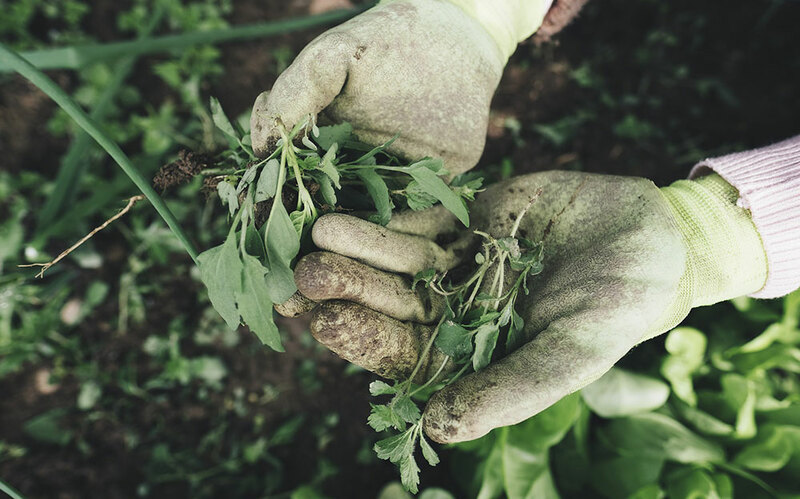 When treating your garden for weeds, it can be tricky to ensure that your plants are not destroyed by chemicals in several weed killers you can find on the shelf at the store. There are definitely quite a few high quality weed killers available, but often there are hidden chemicals in these products that can harm your plants and end up being unhealthy for people to consume. The best way to prevent exposure to chemicals is to prevent weeds altogether or to make your own homemade weed killer. By doing this, you know exactly what you are putting on your plants and will greatly decrease the chances of weeds taking over. Laying down a layer of landscaping fabric will help protect your garden in a number of ways. Once you get the layer of fabric down, you are able to prevent future weeds from growing as well as keeping current weeds that are already in existence out. 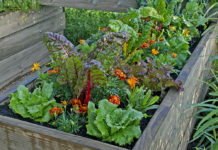 This method does not use chemicals at all to keep the weeds away from plants and provides a nice base for your garden. 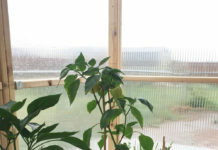 A very natural way to prevent the growth of unwanted plants is to place a layer of straw in your garden. Straw is a great substance to use, but make sure you leave a space around your plants so water can get to the roots of the plant. 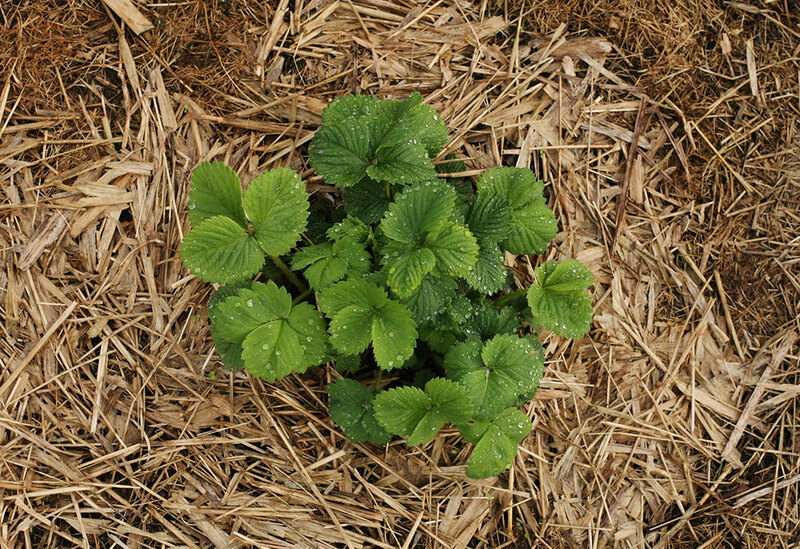 Using straw is a double bonus because it will keep the weeds away and when it decomposes, it becomes a natural fertilizer for your plants. 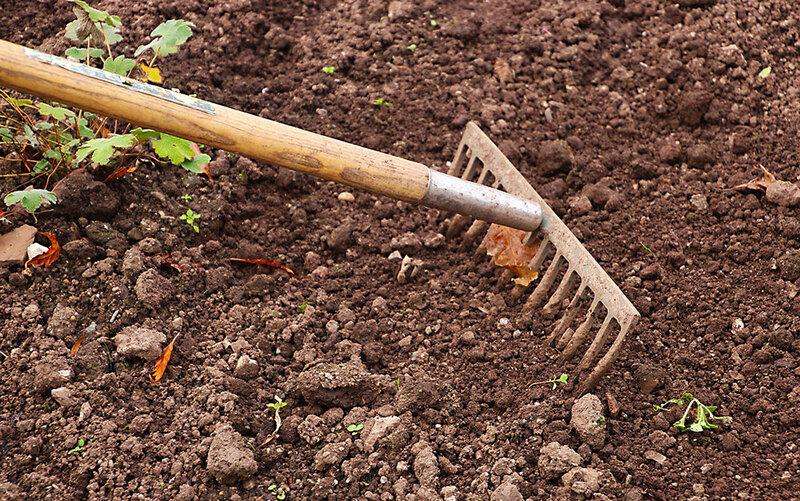 Using mulch will provide a barrier between the sun and the weeds that are trying to take over your garden. In order for weeds to grow, there has to be sunlight, so using a 2-3 inch layer of mulch will help keep the unwanted weeds from taking root. 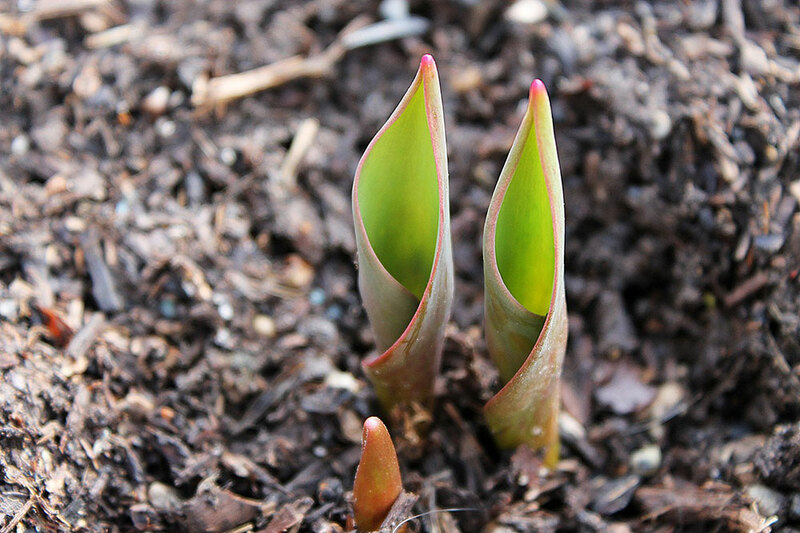 Before putting a layer of mulch down, consider lining the garden with a layer of newspapers to even further keep sunlight from reaching the weeds. 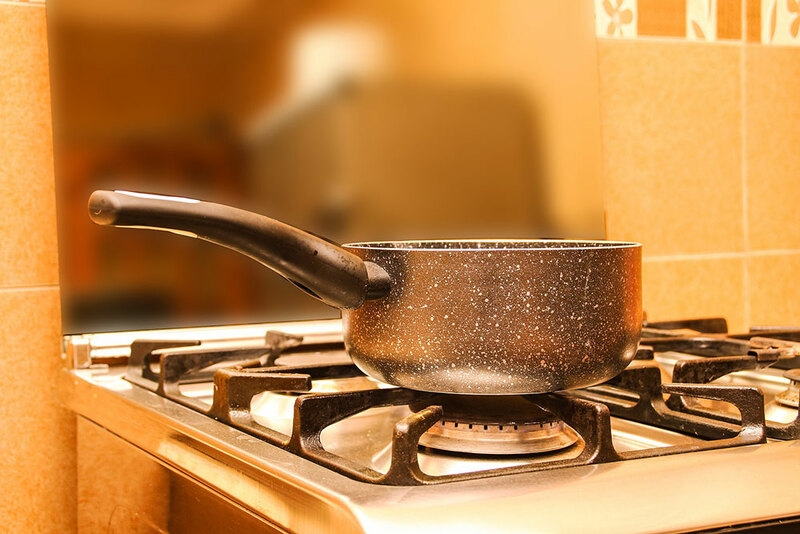 A great way to instantly kill your unwanted weeds is to douse them in boiling water. Doing this is as simple as it sounds! Pour boiling water directly on the weeds and destroy the unwanted growths in your garden. Just be careful to only pour on the weeds and avoid contact with your plants. 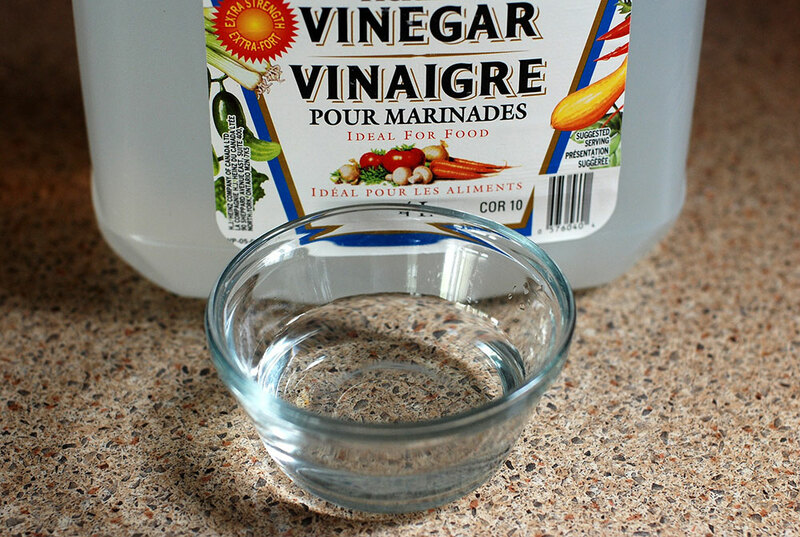 An affordable weed killer for you to try is vinegar. This environmentally safe product will help keep your weed problem to a minimum. If you are looking for something a little bit more aggressive, combine your vinegar with salt and dish soap and watch the weeds die before your eyes. Contact with other plants or the grass will result in them dying as well, so be consistent on where you are putting vinegar down. Cornmeal can be sprinkled all throughout your soil to keep crabgrass and dandelions from taking root in your yard or garden. 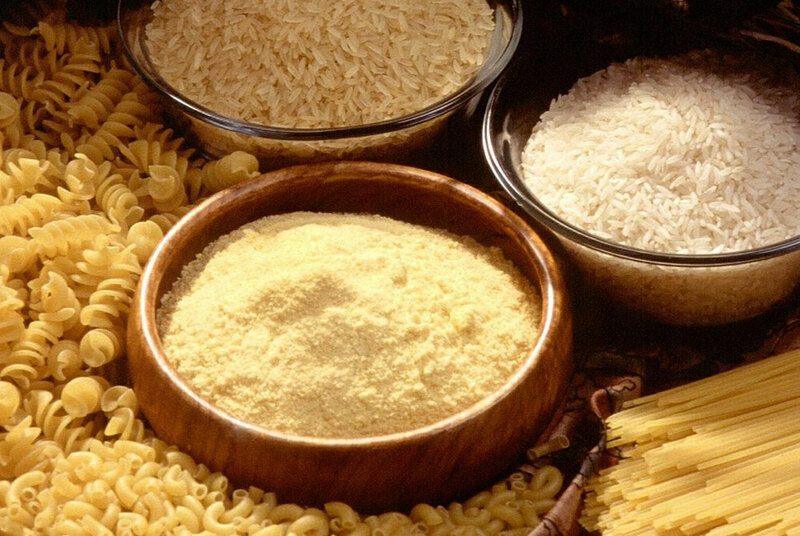 The cornmeal gluten is a natural weed prevention substance that is free from all chemicals and will keep your garden free of pesky weed growths. One of the great things about using a natural substance for weed prevention is that most of these items are probably already in your home. 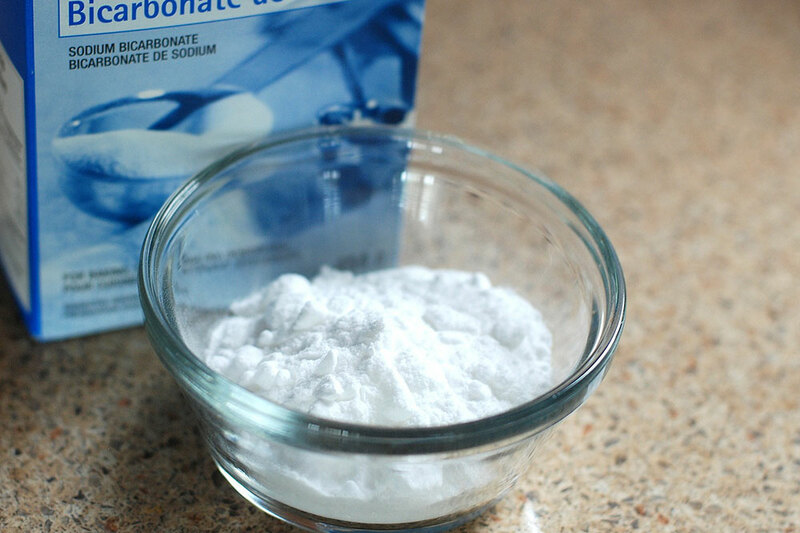 Baking soda is a great option because it won’t kill the existing grass around the garden, but when sprinkled into cracks with weed growth, it will solve your problem instantly. Some people prefer to use essential oils for many problems in life, from treating symptoms of a cold to helping your garden thrive. 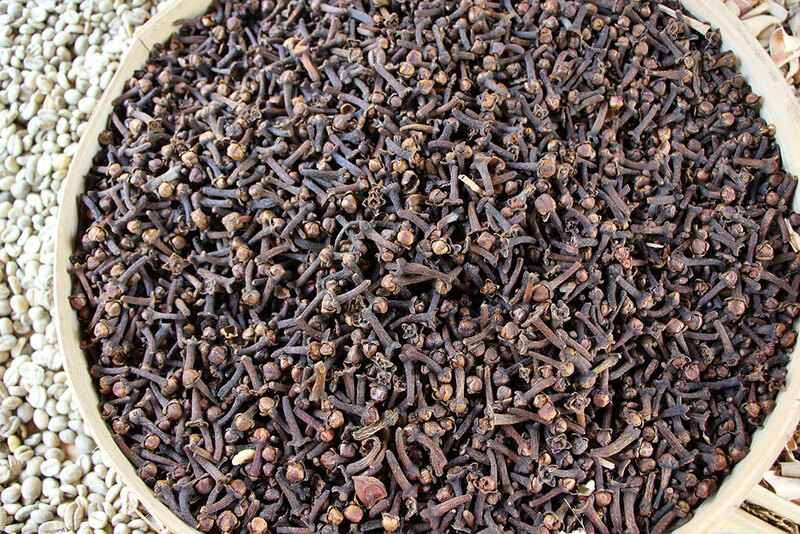 Among all of the natural herbicides you can use, clove oil is one of the best weed killers available. In a spray bottle, mix water and clove oil and spray directly on your unwanted plants. To kill the weeds using this method, you need to spray the seedlings before they grow into a big weed. Using salt directly on your weeds is a sure way to suffocate and kill these unwanted pests in your garden. Salt can kill any plant, so make sure to only apply it to the weeds. To ensure that you don’t accidentally affect other plants around the weed, mix water and salt together and spray directly on the weed. 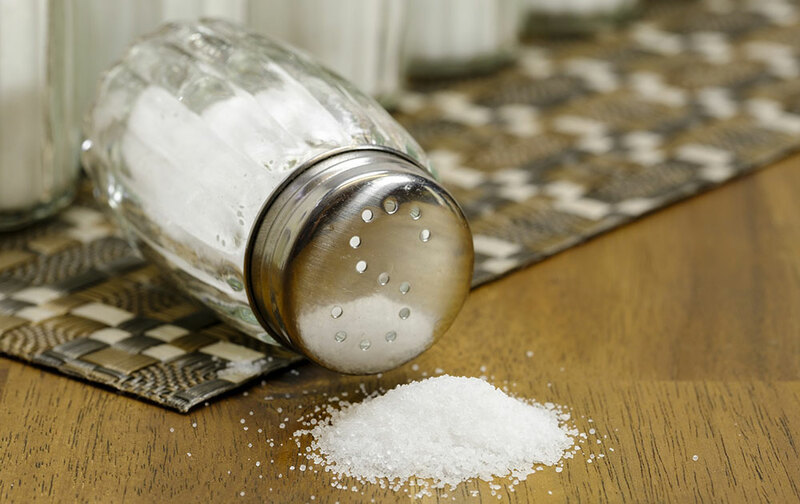 Salt is one of the most affordable means for weed prevention and will achieve your goals without much effort on your part at all. 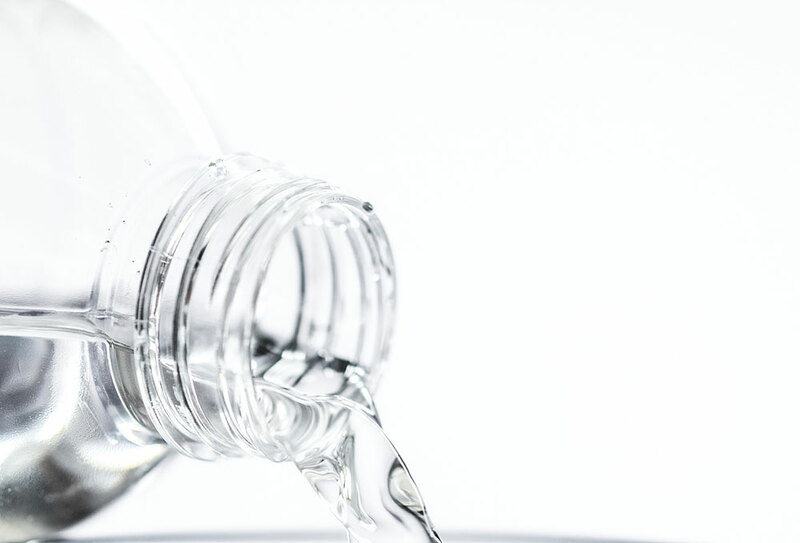 Like many of the other items in this list, when added with water and used in a spray bottle, you are most likely to kill only the unwanted weeds and avoid damaging the plants you are trying to grow. It should come as no surprise that rubbing alcohol is the same way! Mix equal parts water and alcohol in a bottle and spray directly on the weeds for best results. When you see a weed begin to grow in your garden, try not to immediately run to the store for a chemical off the shelf. Chemicals can be toxic for your garden and for your own health if you plan on eating what you are growing. Using natural methods for weed prevention is the safest and easiest way to solve a weed problem. If you are dealing with unwanted dandelions or watercress in your garden, consider picking them and saving them to eat later on in your salad. It might sound like a crazy suggestion but these weeds are edible and actually do a nice job at sprucing up your boring salad! Make sure they haven’t been treated with chemicals before consuming them. Treating a weed overgrowth does not have to be difficult and most times doesn’t even require a trip to the store. Simply use the everyday items you already have in your pantry and kiss those pesky growths goodbye!